These superheroes have superpowers! 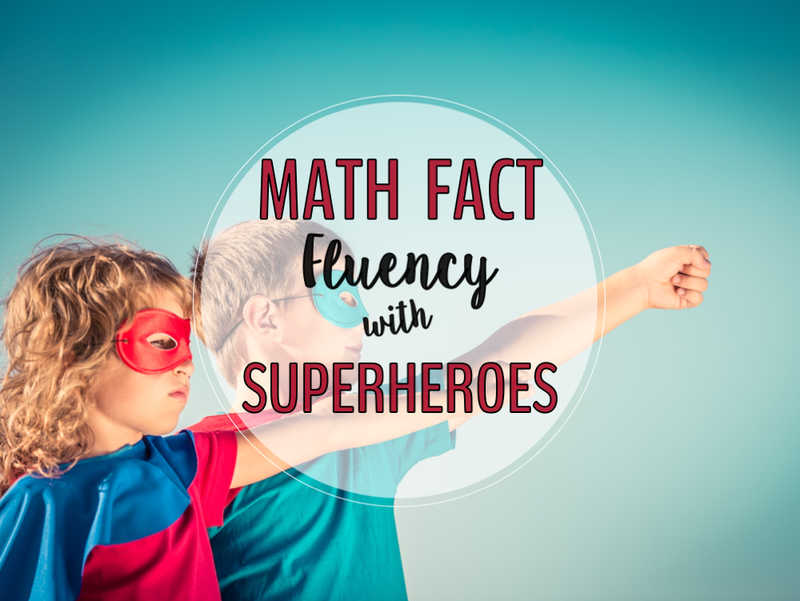 and the superpowers are the mental math strategies! Your students will love gaining their superpowers as they learn to apply the strategies! 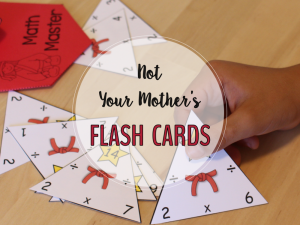 I created this set of games because we all know. . .’worksheets do not grow dendrites’! 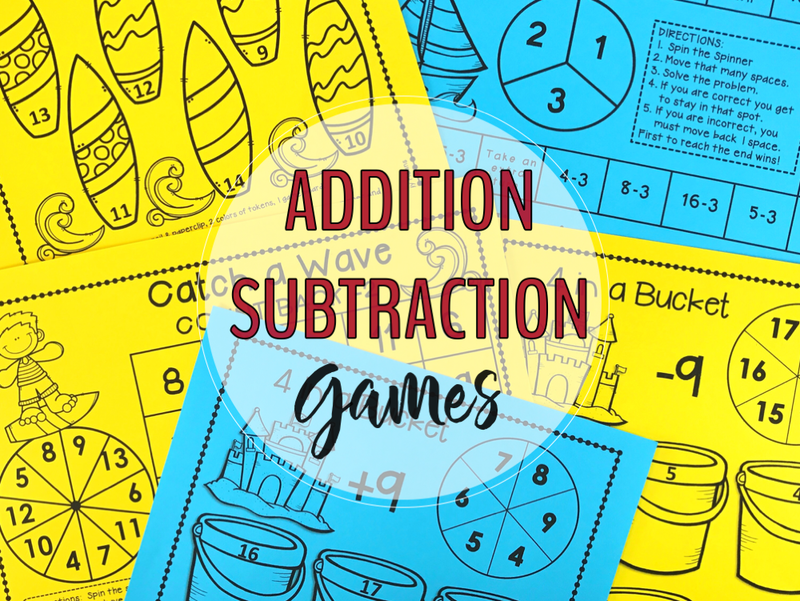 These engaging games based the the mental math strategies do create dendrites as connections are made in the brain between what students already know and using that to figure out new learning. 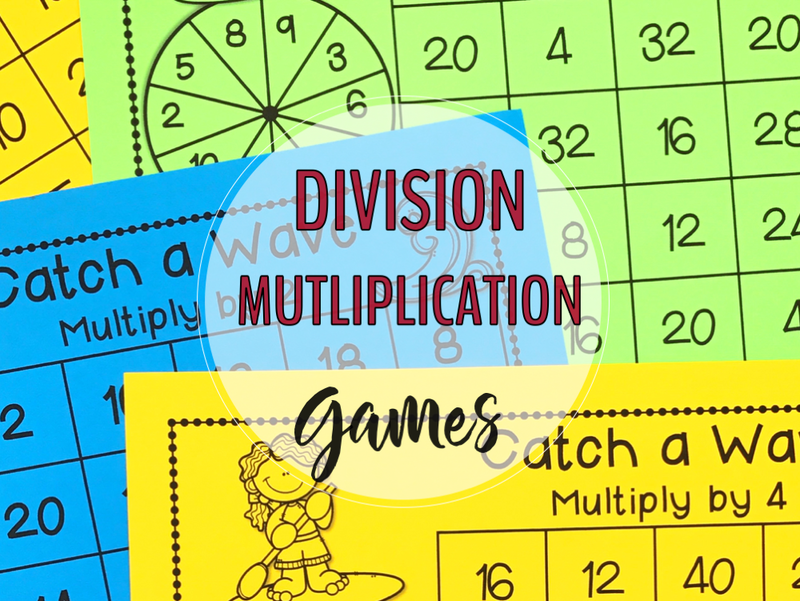 Learning games provide a fun, non threatening opportunity for students to get the needed practice to increase their math fact fluency. They will be engaged and having fun. 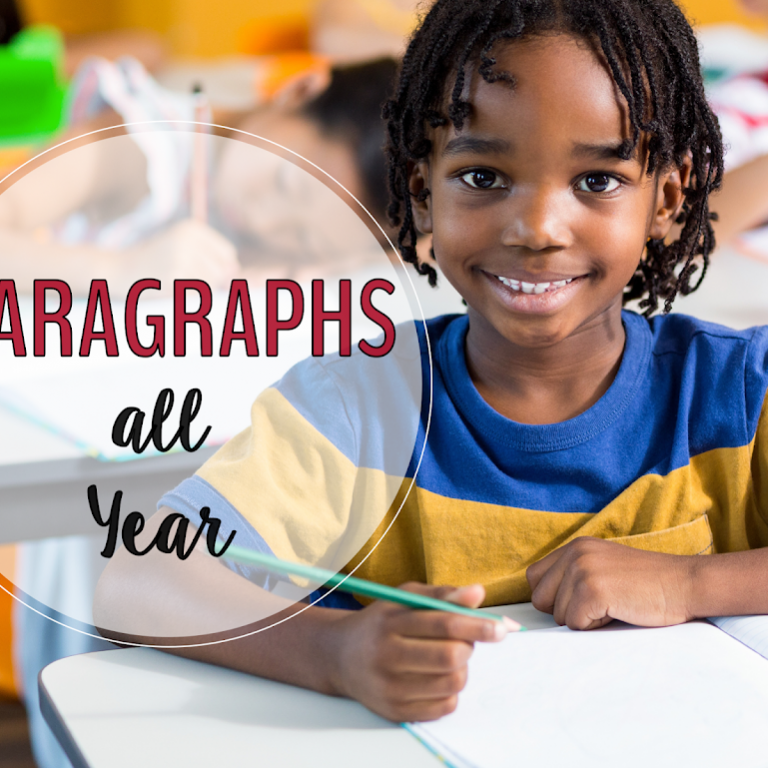 And you will NOT have any papers to grade! My kids love this game! BANG! 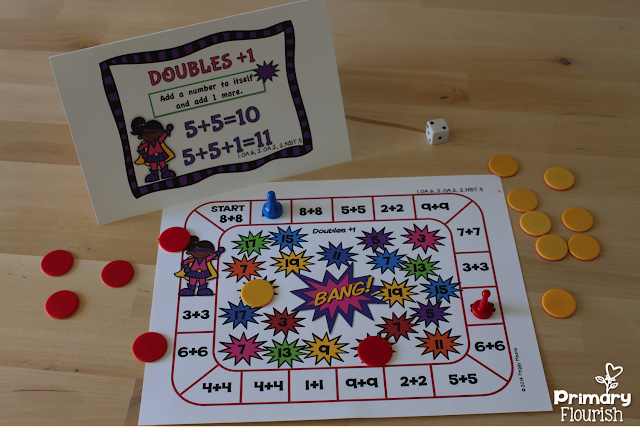 BANG is just one of a pack of 11 engaging games that your class will love! 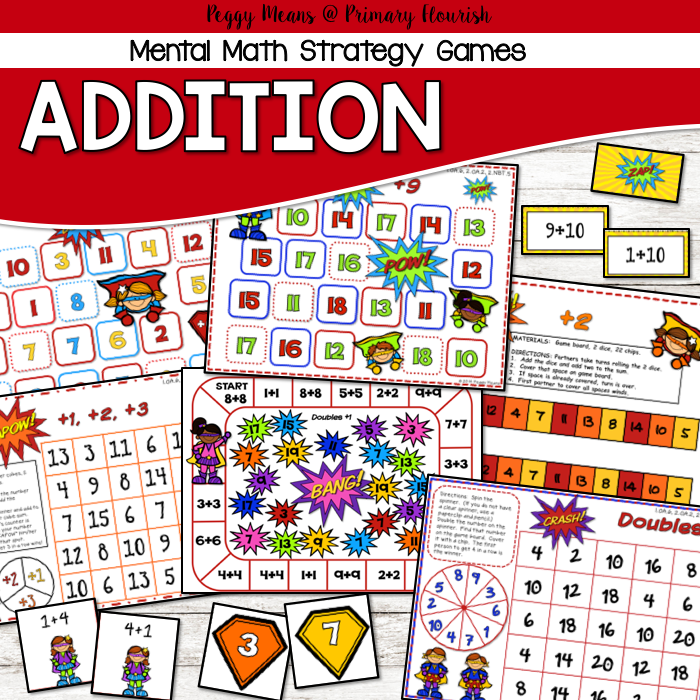 These math fact fluency games were designed using the mental math strategies. 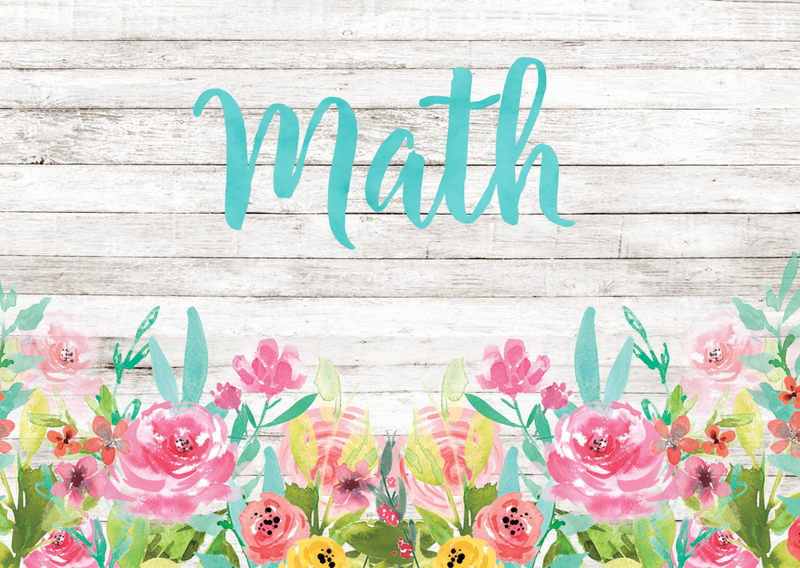 Research confirms that students learn the basic math facts more quickly if they learn them in the context of the mental math strategies. 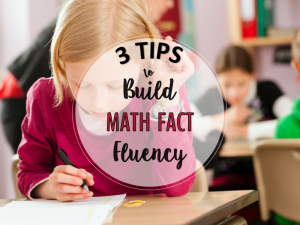 Mental Math strategies not only help students increase their math fact fluency – but they are increasing their number sense and how the numbers are related to each other. 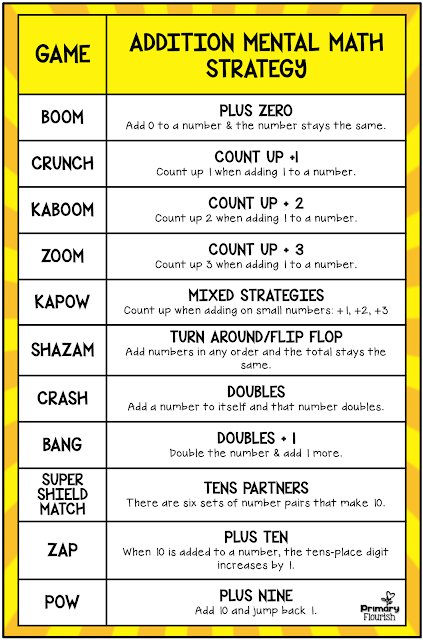 Each game comes with a small mental math strategy poster, and the game rules on the flip side. 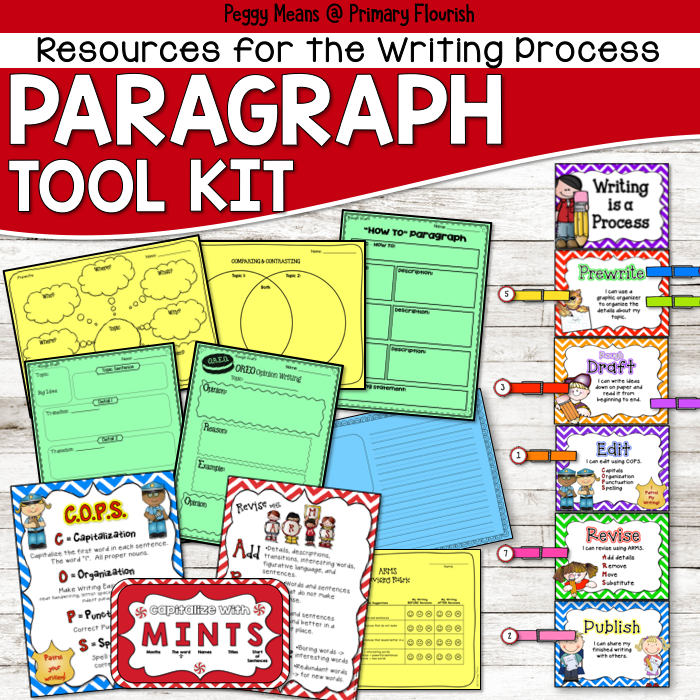 Having the strategy mini anchor chart provides an additional way to cement those superpowers (strategies) in the student’s minds. 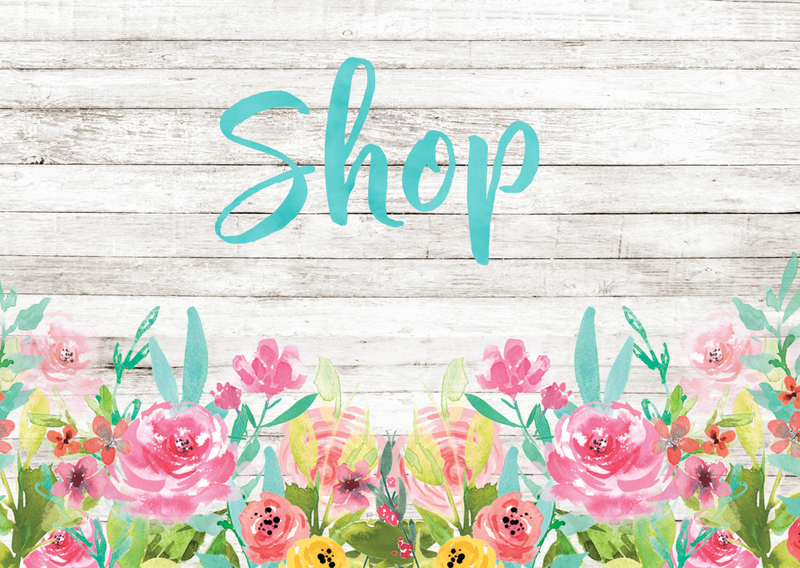 I love things organized – don’t you?! 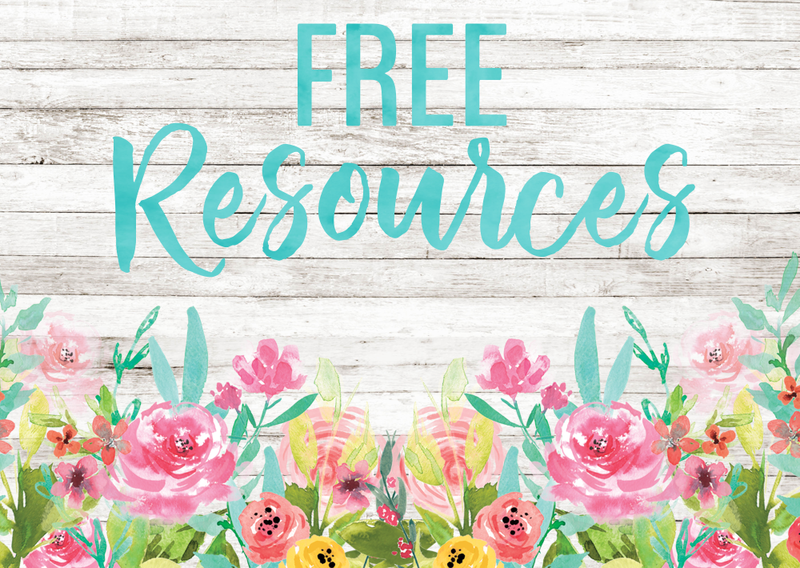 Just print, laminate, bag, and put them all in a box for easy access. 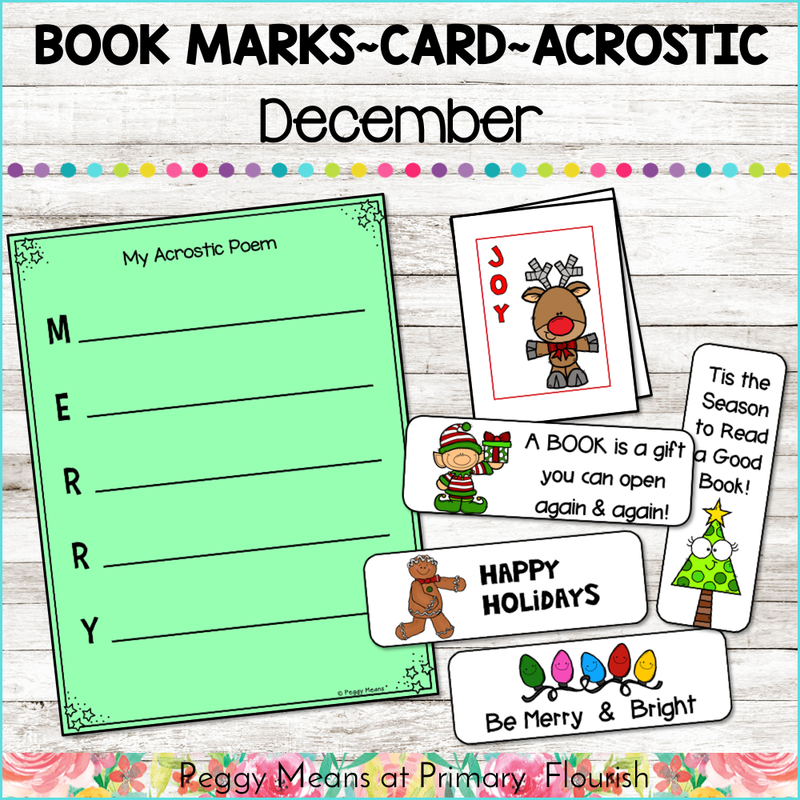 I use weekly assessments, and create small group by the strategy each needs more practice on. 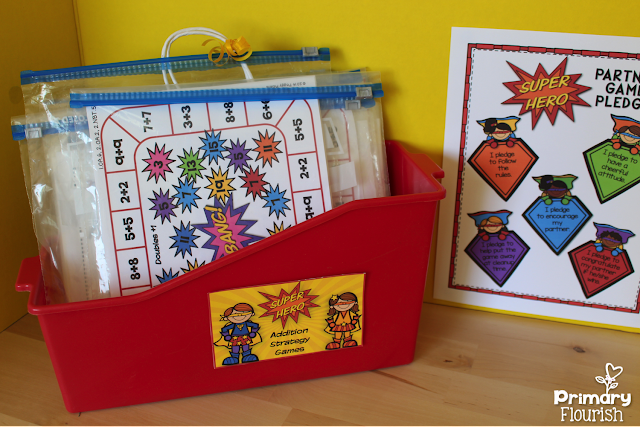 Your students will enjoy playing these engaging Superhero addition games with their friends and increase their fluency in the process! 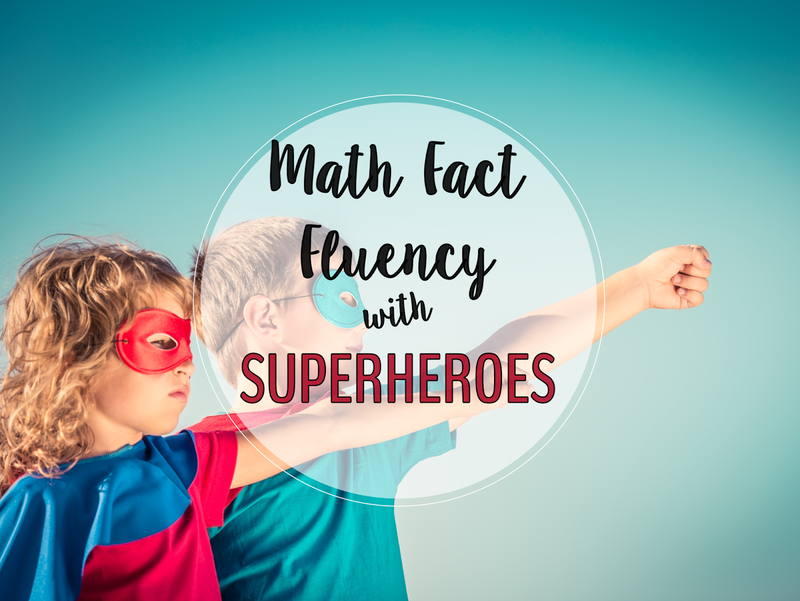 I love seeing my kids ‘flourish’ in their math fact fluency! and so will you! 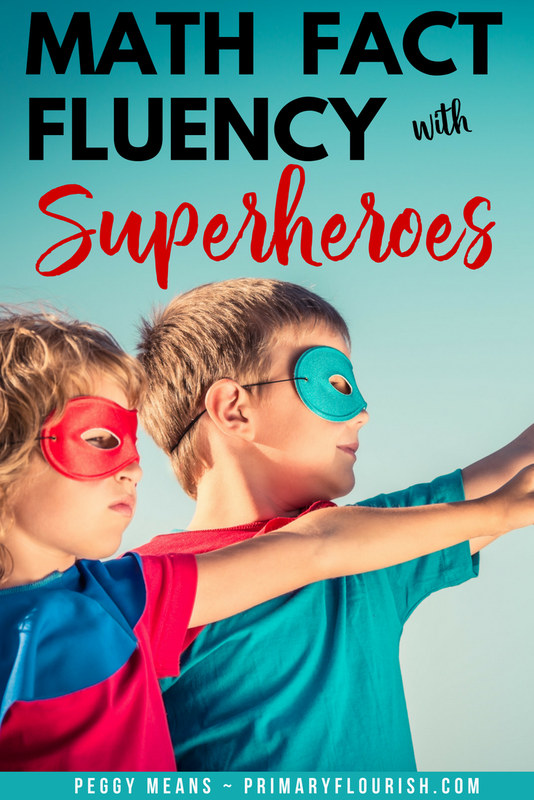 Just click on the picture to get them and help your students grow their superpowers! 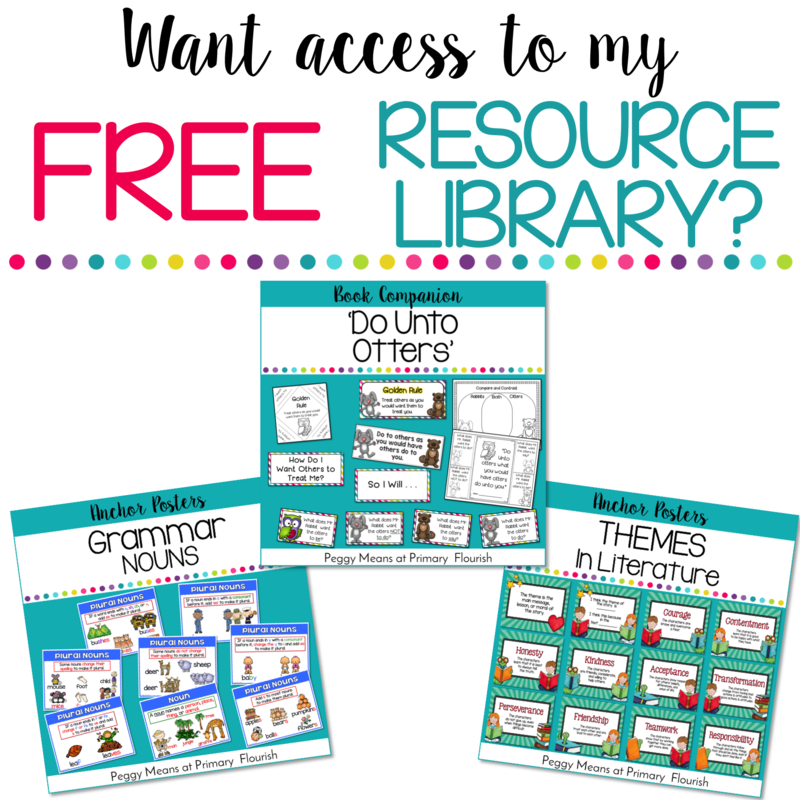 You can find two of the games from this pack in my Resource Library as well as many other resources. Lots of mental math strategies! 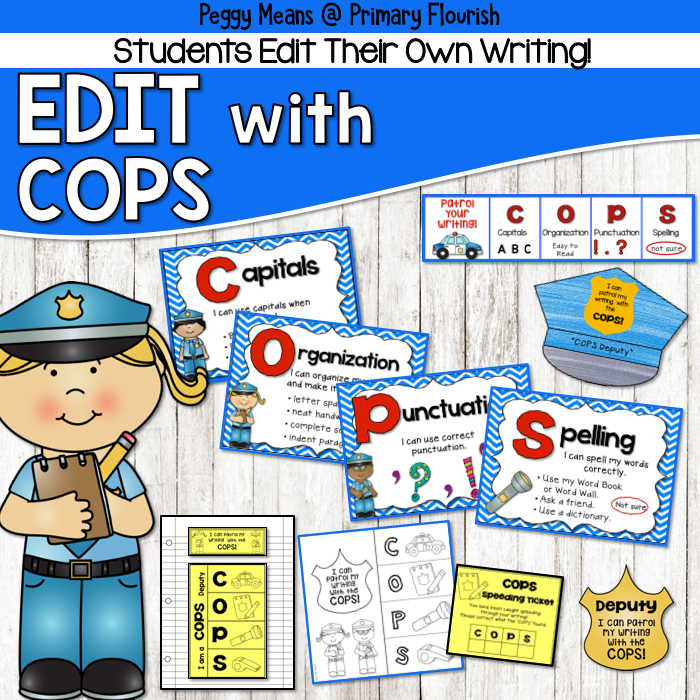 Great way of providing repetition! Thanks for stopping by! That's a tough one for me. My first year it was a big part of our math program. 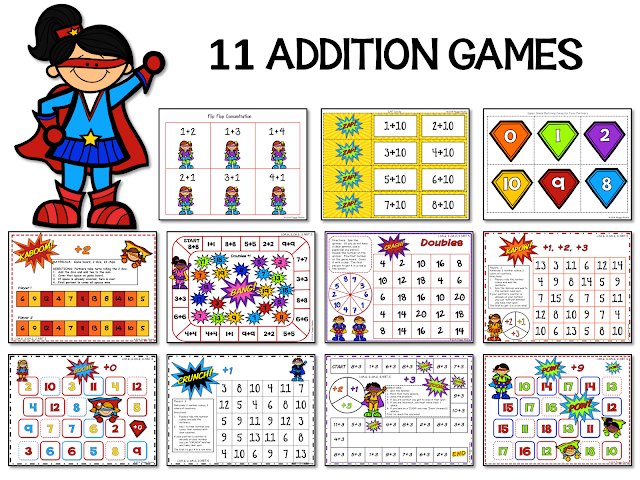 I piloted a different math program the following year which had no strategies included. 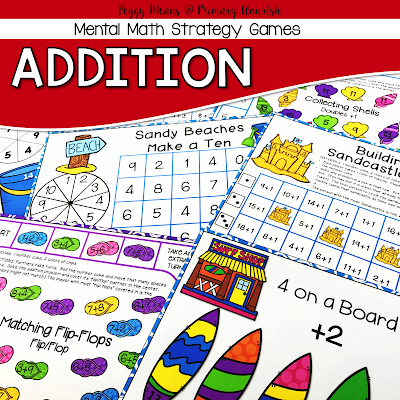 Last year we had a completely new series that also didn't go into any mental math strategies. 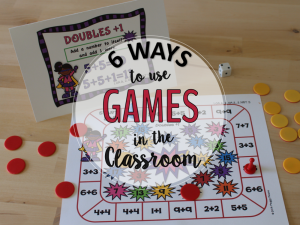 This summer I am going back to the first program to go through the strategies I liked best, turn them into focus lessons to teach in small groups, and finally find/make games to practice these! I do lots of repetition using games and whatever else I can find to make it fun. I like to work on adding ten and subtracting ten with a hundred's board. 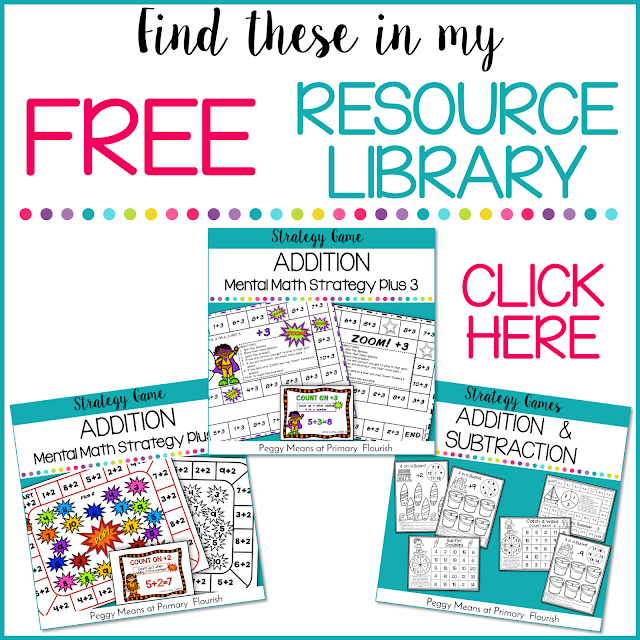 I am so delighted to hear that you are going to teach the mental math strategies to your students! Great idea! The hundred's board gives such a great visual understanding! Is there a link for the games? I can't seem to find one. 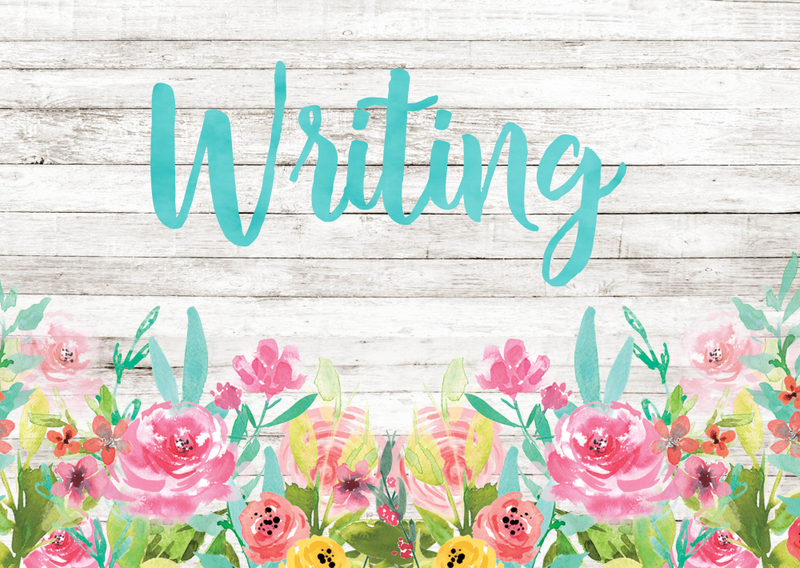 Hi, Clair – the links are working now! Click on any of the pictures.